Virgin Galactic, the privately-funded space company owned by Sir Richard Branson’s Virgin Group and Abu Dhabi’s Aabar Investments PJS, is pleased to announce it has leased a new 150,000 square foot facility that will house design and manufacturing of the company’s small satellite launch vehicle, LauncherOne. 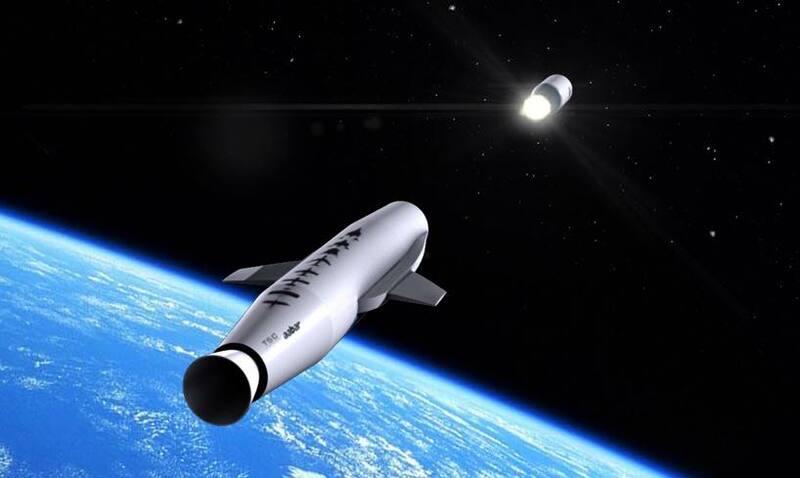 LauncherOne is a new two-stage orbital launch vehicle being designed by Virgin Galactic specifically to launch commercial or governmental satellites that weigh 500 pounds (225 kilograms) or less. Much like SpaceShipTwo, the company’s reusable vehicle for space tourism, LauncherOne is designed to be launched from the WhiteKnightTwo carrier aircraft, giving customers the ability to avoid crowded and expensive launch ranges while also picking the launch location best suited for their mission. 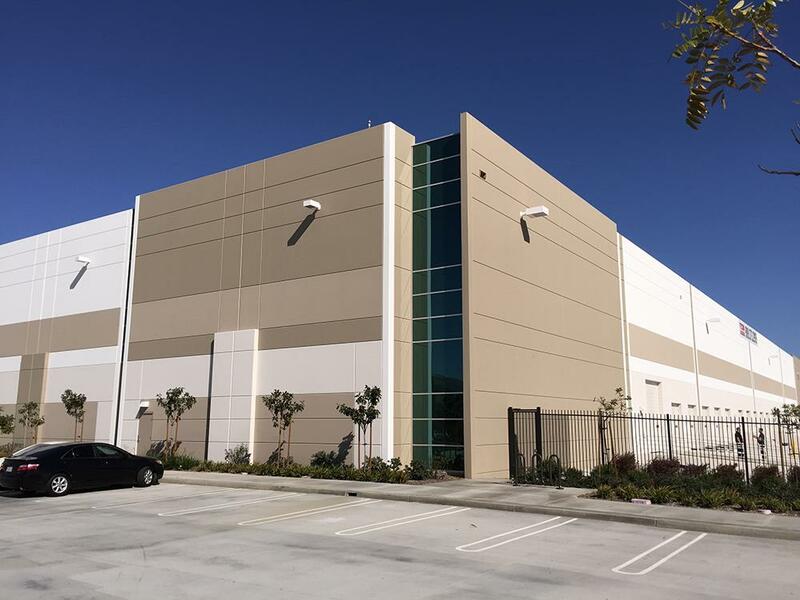 Located at the Long Beach Airport, this new facility will allow easy transportation of rockets and of customers’ satellites using WhiteKnightTwo. Virgin Galactic will be hosting a job fair and open house at the new facility on Saturday March 7. Prospective applicants looking for more information should visit virgingalactic.com in the coming days for complete job listings and for more information on the open house.